A very effective and also attractive addition to your home security. Lotinga's Domestic Roller Garage Doors and Gates are installed throughout Kent, London, Sussex and Surrey. 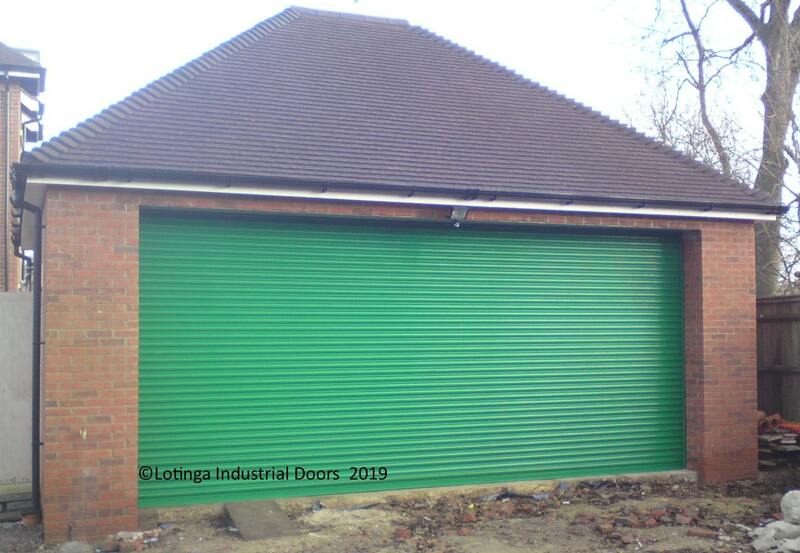 A Roller Garage Door is extremely suitable for your windows, doors, garages, sheds and summer houses; so why not call Lotinga for the best professional advice on suitability. 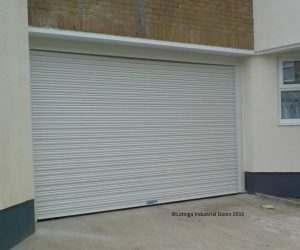 Made to the highest quality, your roller garage door and gate will be made to the your individual specification. Made from aluminium or steel, Domestic shutters provide effective security for your home. 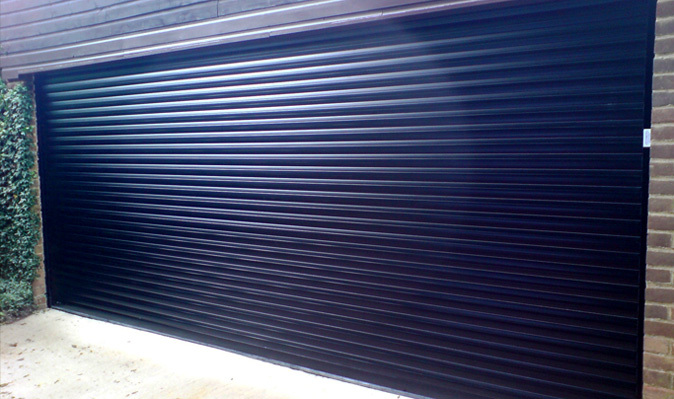 You can retain the metal look of your shutter or opt for a more preferred colour finish. Click our Accessories page or contact us for further details. 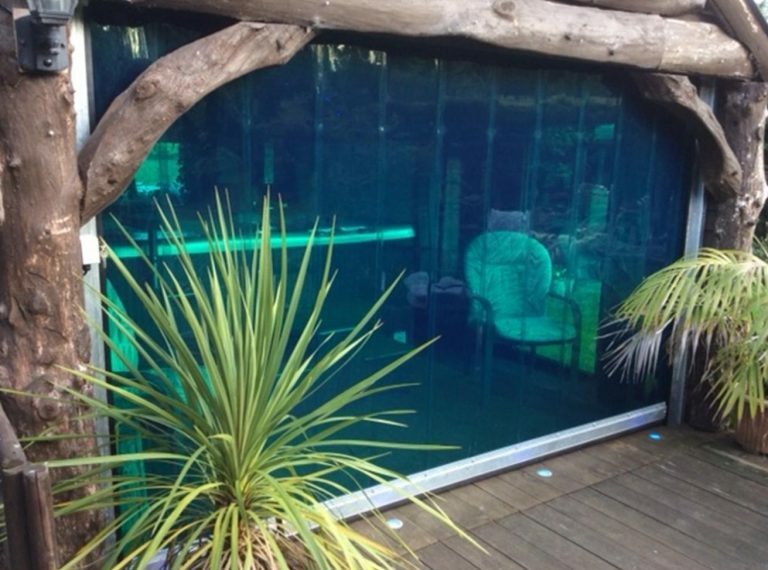 An Eco-Strip Roller Door installed onto a Garden Spa / Summer House. A very versatile addition to your garden building; the Eco-Strip stops dust from blowing in. Because it can be provided with a clear curtain, it therefore allows you the feeling of being outside, whilst you are inside. 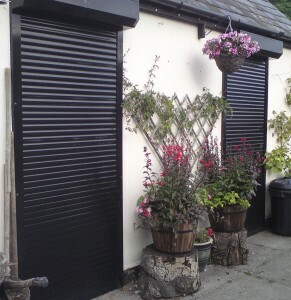 For further information on our Eco-Strip Doors visit our Eco-Strip Page; in addition, why not check out our other pages which show various examples of roller shutters in their different applications. It is a legal obligation under the Machinery Directive to ensure your doors are serviced at least once a year; click on our Safety and Legal page to learn more. We try to help our customers meet their Health and Safety requirements and ensure their doors run safely and reliably. We do this by offering a Service Agreement Facility; this entitles the holder to discounts off Servicing and also Scheduled Repairs. Click on our Service and Save page to learn more; alternatively, contact us for a quotation.